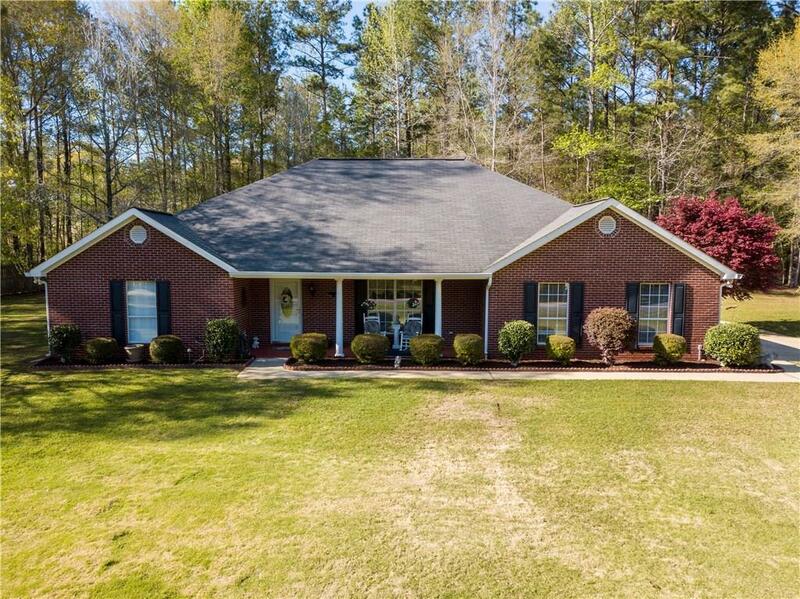 Immaculate, meticulously maintained Brick Ranch Home located in Murphy Lake Subdivision. 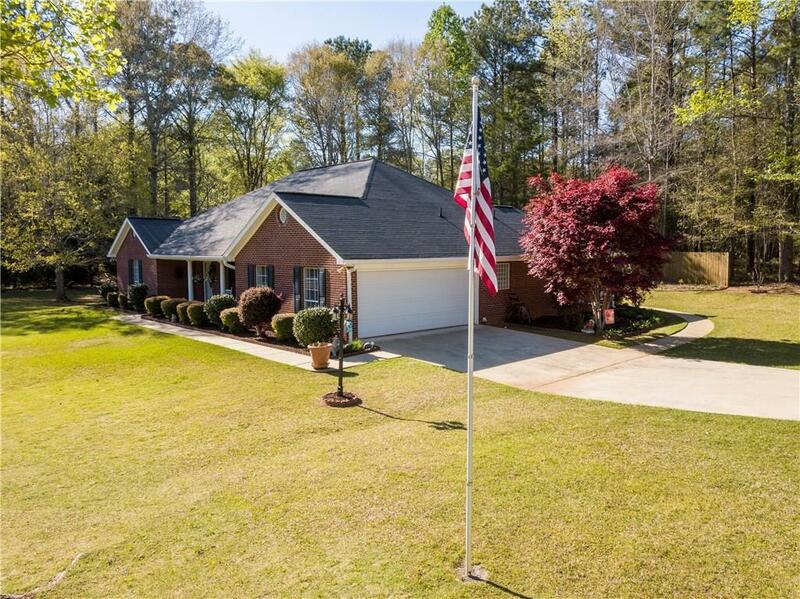 This lovely home is situated on nearly 3/4 acre large corner lot. The very spacious living room offers a cozy fireplace. 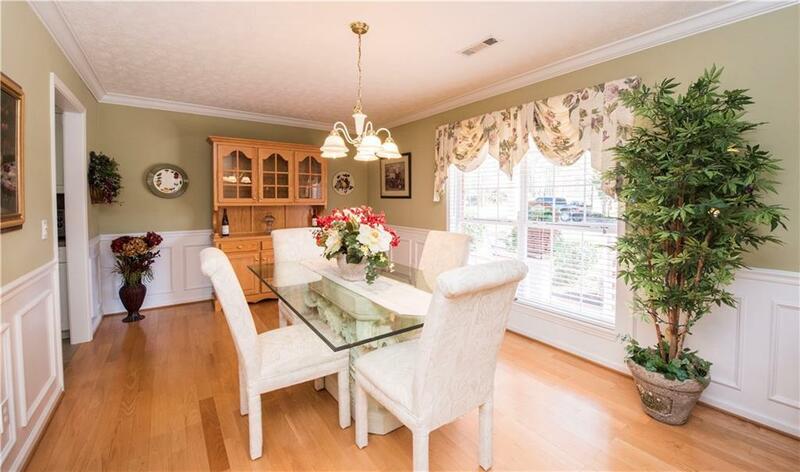 There's also a separate Formal Dining Room perfect for entertaining. Enjoy the covered porch looking out onto the large back-yard. For all your storage needs there's a very nice aluminum building that remains! The septic tank pump was just replaced and the tank was pumped as well. 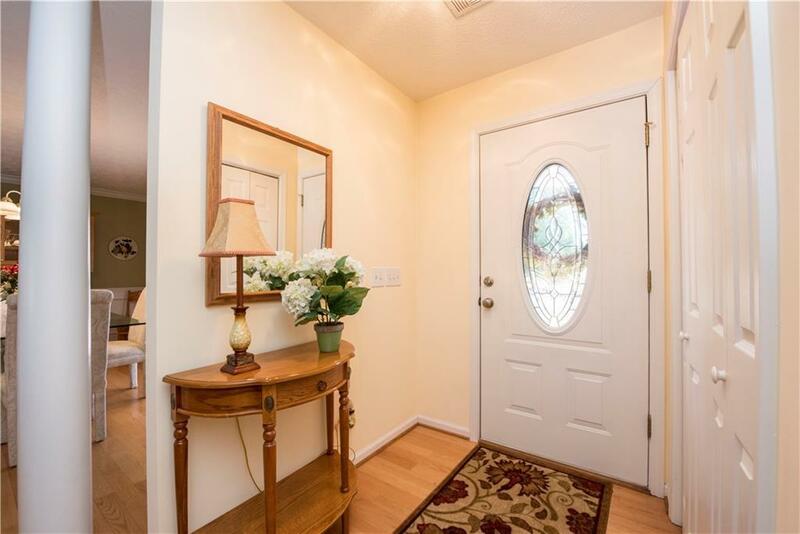 The actual property extends well beyond the fence in the back-yard. Also there's a S&S Termite Bond!! Enjoy nature and the lovely neighborhood and if you like to fish you'll be in paradise!